3.Letter on front face is qualified lasering. 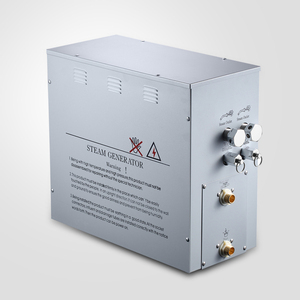 Mineral buildup is the main problem affecting steam generator performance and life of heating elements. 12.Professional Master workers in factory. 2. Disinfect and sterilize aseptic workshop with the outside centralizing method. 4. 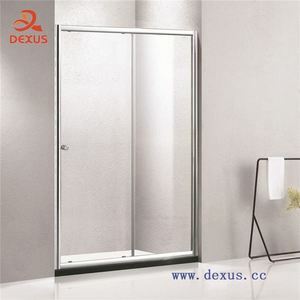 Produce high concentrated ozone water, disinfect and sterilize pipeline and utensils. 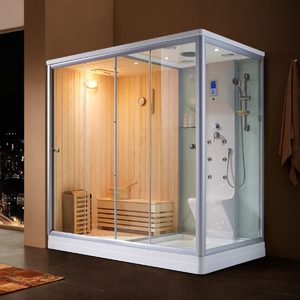 9.There are many sizes, suitable for different type and size sauna rooms. 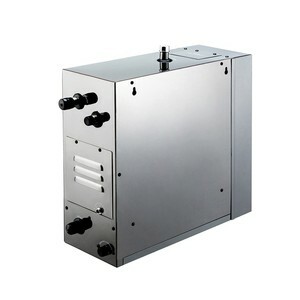 Alibaba.com offers 15,691 steam bath products. 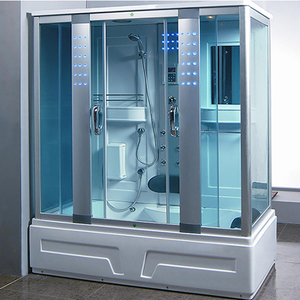 About 21% of these are shower rooms, 12% are sauna rooms, and 1% are other bath supplies. 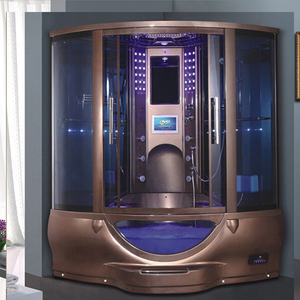 There are 15,717 steam bath suppliers, mainly located in Asia. 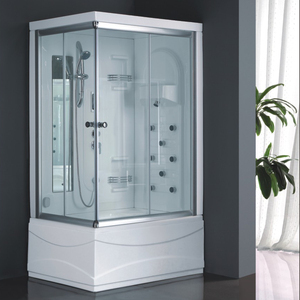 The top supplying countries are China (Mainland), India, and Macau, which supply 98%, 1%, and 1% of steam bath respectively. You can ensure product safety by selecting from certified suppliers, including 4,144 with Other, 3,803 with ISO9001, and 1,442 with ISO14001 certification.